Restaurant365 is an all-in-one cloud-based accounting and restaurant management system. Its features include inventory and catering management, time tracking, data flow automation, financial reporting, and more. In this article, we cover user reviews and pricing. Ready to get started with Restaurant365? Request a demo. 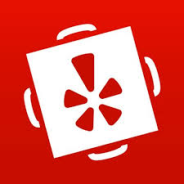 As of the date this article was written (01/23/19), there are not a lot of positive Restaurant365 user reviews online. However, users find the software easy to use and ideal for restaurant business’ accounting requirements. A user who left a positive review of Restaurant365 on Software Advice said that templated reports are useful and the software provides quick access to the transactional and operational information that he needs. He added that Restaurant365 makes it easy to change and bulk upload menu contents. There are not a lot of negative user reviews for Restaurant365 as of this writing. However, a lot of users found the software difficult and time-consuming to set up. Restaurant365 offers four subscription plans: Core ($159/month), Essentials ($289/month), Professional ($359/month), and Enterprise (custom priced). The main differences between the plans include the availability of premium features such as ad-hoc reporting, inventory controls and recipe management, advanced accounting, and AP automation. *All plans include basic accounting features. Advanced accounting provides the addition of customized financial reports, fixed assets, advanced workflows, and advanced audit trails. Ready to get started with Restaurant365? Request a demo. 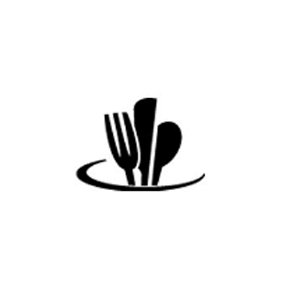 Can users transition their existing accounting/ERP software to Restaurant365? Yes. Interested users can easily convert from their current ERP software and accounting programs (QuickBooks, Compeat, Great Plains, etc.). Restaurant365 will assist in the whole transition process, from extracting and migrating data, to training employees, and more. Does Restaurant365 offer any form of special pricing? 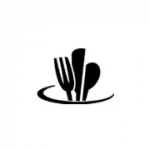 Restaurant365 extends special pricing to accounting, CPA, and bookkeeping firms. They can contact the company directly to inquire about the discounts available. Not sure if Restaurant365 is the right fit for you? Read our reviews of all top restaurant software or check out one of these three Restaurant365 alternatives.